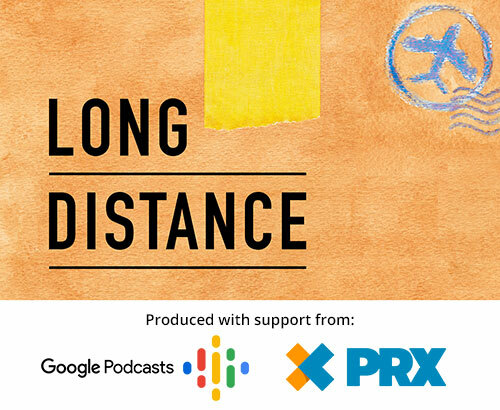 Long Distance podcast and its involvement in the Google Podcasts creator program with PRX were written up by Inquirer.net, Fast Company, and Adobo Magazine. 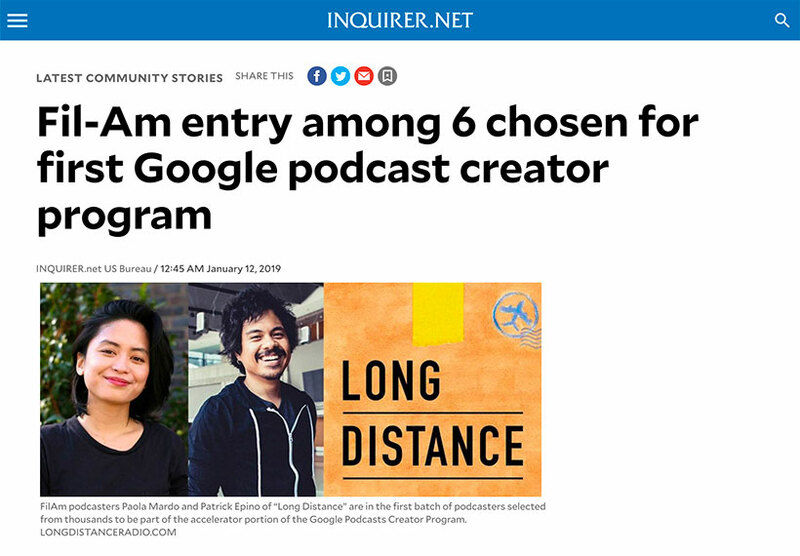 A Filipino American millennial host, producer and creator of an independent narrative podcast about the Filipino diaspora, together with her Fil-Am co-producer and voice actor for the podcast were among the teams selected for the first cohort of podcasts in the accelerator portion of the Google Podcasts creator program. Chosen for the program were Paola Mardo, host-producer of “Long Distance”, and her co-producer Patrick Epino, who recently starred as the black sheep family member Troy in Fil-Am director H.P. 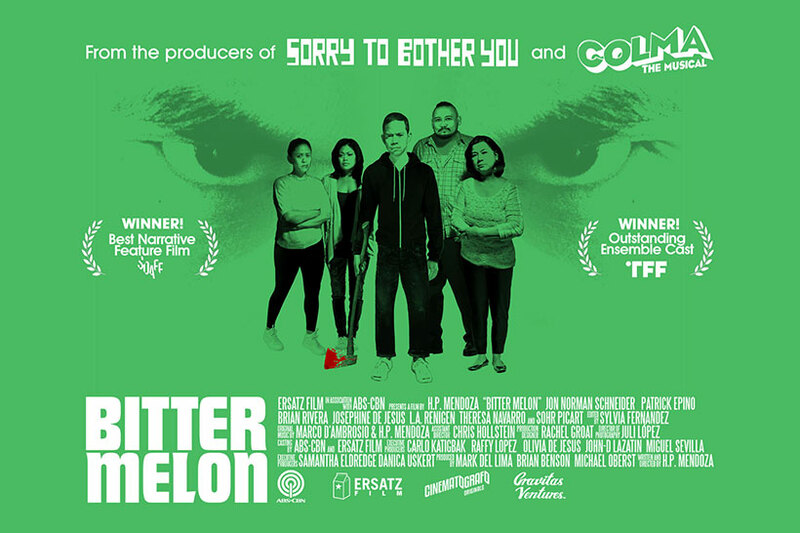 Mendoza’s award-winning dark comedy, “Bitter Melon” (an ABS-CBN Cinematografo Original film in collaboration with Ersatz Film and Gravitas Ventures). 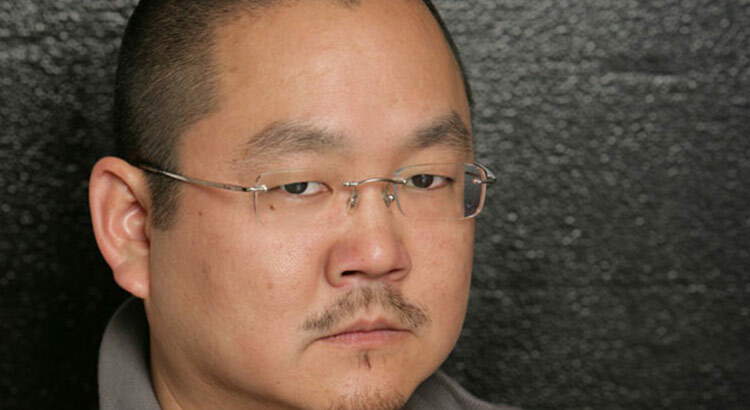 The six winning teams were chosen from thousands of entries and represent perspectives from around the world. 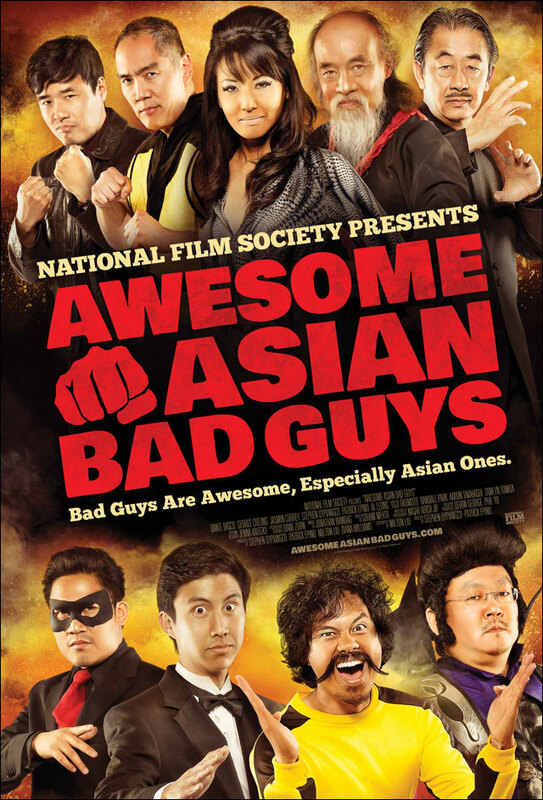 Previous article Bitter Melon Screening in NORWAY!